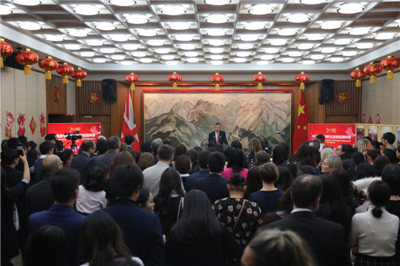 On January 25, Ambassador Liu Xiaoming hosted a Chinese New Year reception for participants of the China-UK Mathematic Teacher Exchange Programme at the Chinese Embassy. Nearly 170 people were present, including the Rt Hon. Nick Gibb MP, Minister of State at the Department for Education, Paul Kett, Director General for Higher Education and Further Education, Charlie Stripp, Director of the National Centre for Excellence in the Teaching of Mathematics (NCETM), as well as 86 mathematics teachers from Shanghai and over 60 headmasters and teachers from primary and secondary schools in England. 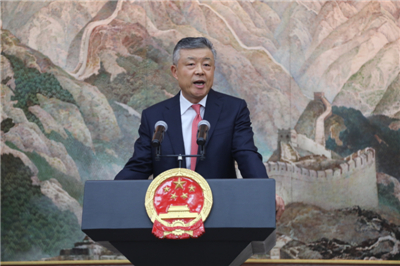 Ambassador Liu noted in his speech that education makes a country strong and prosperous. Educational partnership is an important part of China-UK relations. The China-UK Mathematic Teacher Exchange Programme is a signature programme for China-UK educational exchanges and cooperation, a mutually-beneficial platform that helps students strengthen the foundation for long-term academic achievements and a useful experiment that enhances mutual learning and mutual understanding. He said, "China and the UK are both great civilisations. As the first large-scale teacher exchange programme between China and a Western developed country, this Programme is of great significance to enhancing exchanges and mutual learning between China and the West." 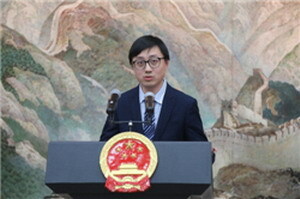 Ambassador Liu expressed the hope that the teachers of both countries could learn from each other to complement the strengths of the two countries and achieve common progress, educate the young people and build closer friendship between the two countries. 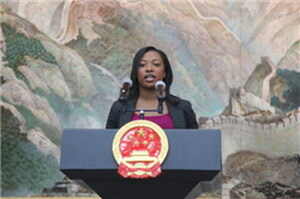 The Programme would continue to make contribution to China-UK educational exchange and cooperation. 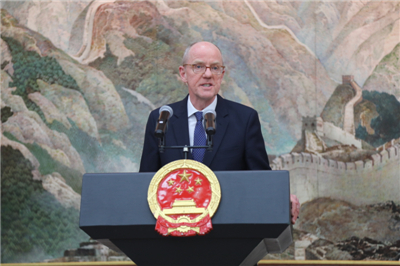 In his speech, Minister Gibb spoke highly of the results of the China-UK Mathematic Teacher Exchange Programme, saying that this Exchange Programme has an important and far-reaching impact on mathematics teaching in primary and secondary schools in the UK and plays an important role in improving the level and quality of British mathematics teaching. The UK government will continue to promote this programme. Chen Liang from Shanghai Fudan Experimental High School and Danielle Ashley from Fenstanton Primary School in the UK delivered speeches respectively, saying that the programme is of great help to the development of their career and the improvement of their overall quality. It has enhanced their understanding of each other's country, people and culture. They hoped that the programme would benefit more British and Chinese students. 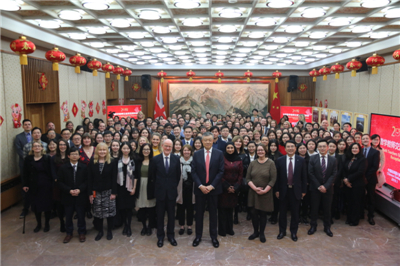 The China-UK Mathematic Teacher Exchange Programme is one of the important outcomes of China-UK High Level People-to-People Dialogue. Since its launch in 2014, the programme has seen the participation of more than 720 teachers from primary and secondary schools of both countries. In 2018, a new agreement was signed between China and Britain to extend the programme to 2020 and expand the exchange of teachers from primary schools to secondary schools.